Want to fish for free with no license at 3 am? 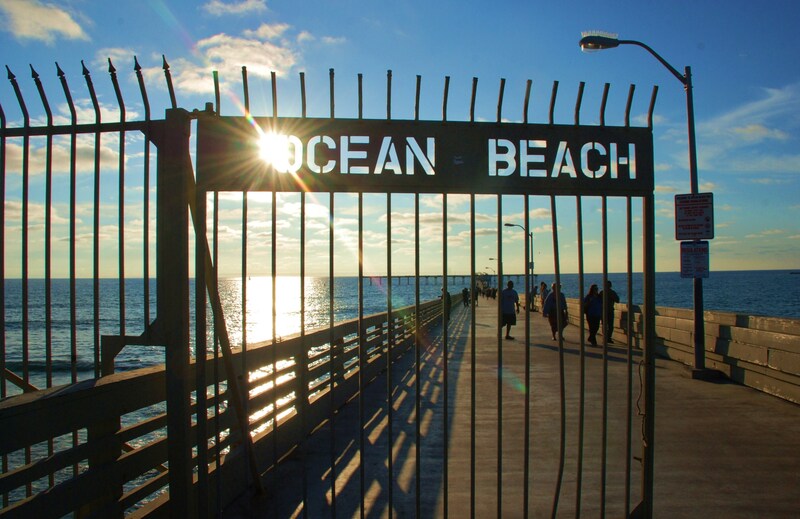 The 24-hour Ocean Beach Pier is your spot. Open since July 2, 1966 and stretching out 1971 feet into the ocean, the T-shaped OB Pier is the longest concrete pier on the West Coast. Because of its length, it puts you in the position to snag species such as yellowtail, barracuda, and bass while halibut, mackerel, shark, and a host of other species can be found closer to the shore. Along the pier you’ll find everything you need: a bait-and-tackle shop, fish cleaning station, cafe, mini-mart, restrooms, benches, and lights. Free parking at the adjacent lot, if you’re lucky, or if it’s 3 am. Saturday, June 22, 10:00 a.m.